This entry was posted in Home and Family Lifestyle and tagged child care, Design Build Planners, indiana, prenatal, safe guards, vitamins on November 1, 2016 by Andrew Parsons. 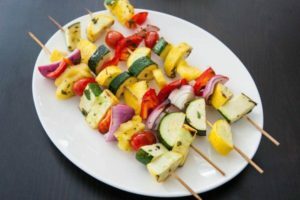 This entry was posted in Home and Family Lifestyle and tagged Design Build Planners, grill, indiana, kabob, Organic Gurlzs Gardens, recipes, veggie kabob on October 13, 2016 by Andrew Parsons. This entry was posted in Home and Family Lifestyle and tagged deck, Design Build Planners, exterior of the home, Green, indiana, Organic Gurlz Garden, planting, plants, Walnut Tree on August 29, 2016 by Andrew Parsons.